Betty Agbons is an undocumented migrant from Nigeria who arrived in the UK at 16, alone, with one saucepan in her bag and some big dreams. 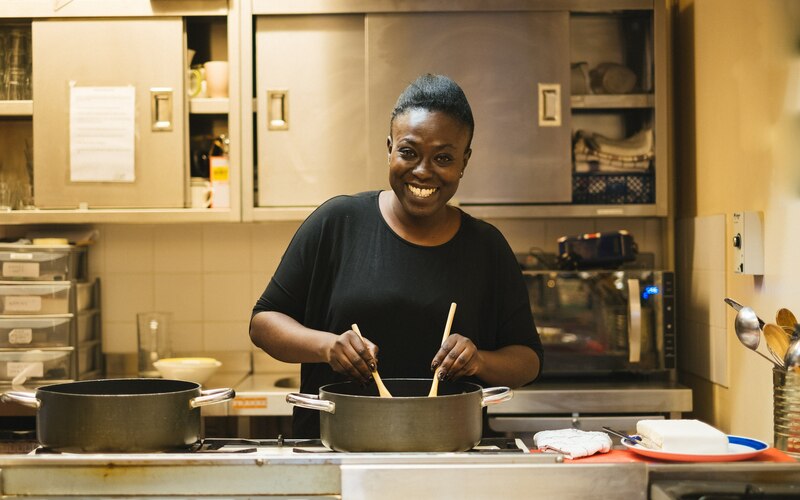 In the past year she’s been cooking with Migrateful, a London-based social enterprise that supports asylum seekers, refugees and migrant cooks to run their own cooking classes. A few years ago Betty suffered the loss of her beloved father (her mother died when she was young) back in Nigeria and found it devastating not being able to go home to pay her respects - to say goodbye. 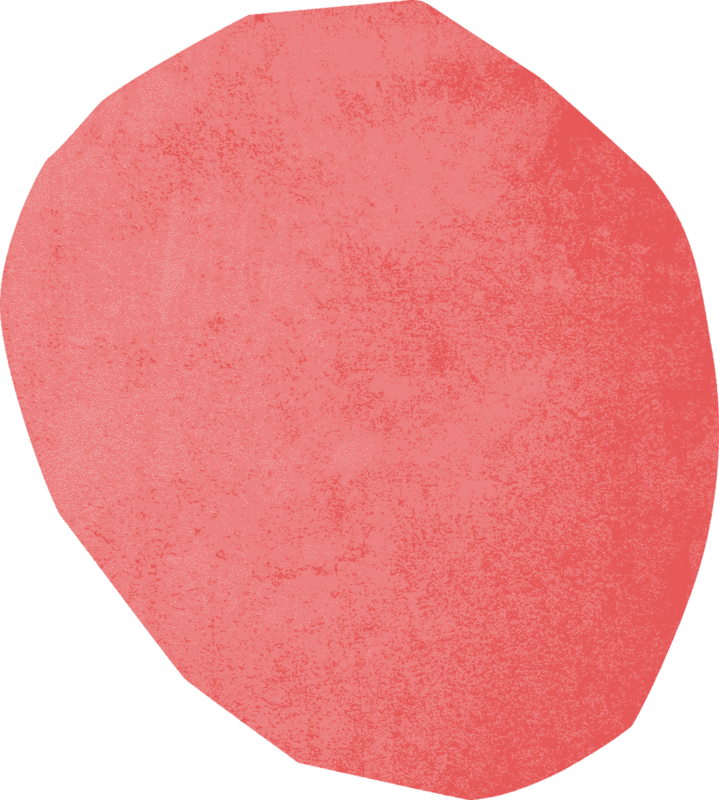 While completely distressed by his passing, she was diagnosed with Cushing’s syndrome. She then spent two months in hospital recovering from two major surgeries with little support. ‘A couple of years ago I was all emotional, depressed and blah blah blah with all these things. But I'm over that now. I’ve had therapy. I used to think it was for crazy people until I had my first session and she asked me just one question, and I just cried. I didn’t even know I had all this emotion. Afterwards it was like a weight off my shoulders. So after I’ve gone through all that I don’t see myself anymore like a victim. I think I’m a survivor. I think I’m in a good place now, looking forward to the future. And Migrateful has been really, really helpful giving me the chance of seeing the possibility that yes, I can do this. 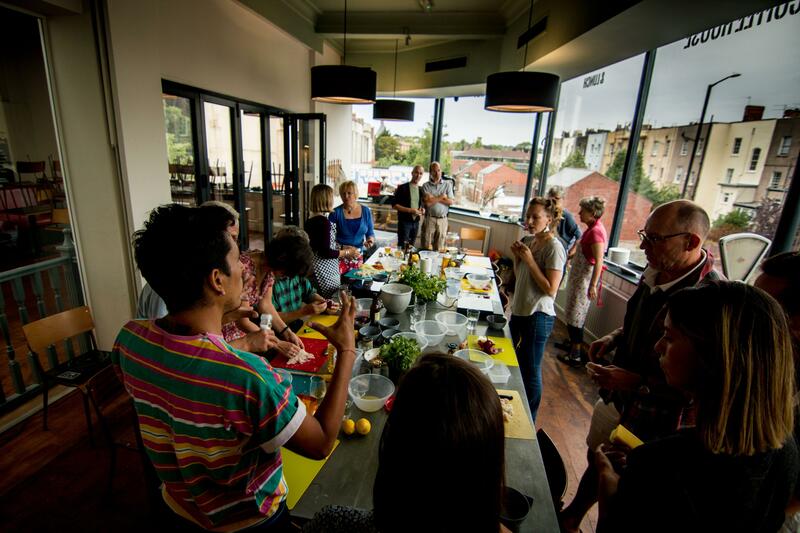 Migrateful is a social enterprise started in 2017 by Jess Thompson that supports asylum seekers, refugees and migrant cooks to run their own cooking classes. Jess used to work at the charity Housing Justice, but now runs Migrateful full time. I met Betty at one of their weekly training days in a church in Elephant and Castle that Migrateful holds each Tuesday. It’s a hub-bub of activity, laughter amongst friends and shy smiles. The leading chef du jour – An Ecuadorian mum with two teeny tots in tow - piles fresh whole mint stalks into a simmering beef stew. Zesty fragrances waft around the room. A volunteer transcribes her recipe, checking amounts with the chef with Cubans, Iranians, Albanians and Ethiopians peering over each other’s shoulders to watch. Betty explains to me that everyone seems to use the same main ingredients when they cook, no matter where they are from. Yet everyone has their own unique national twist. 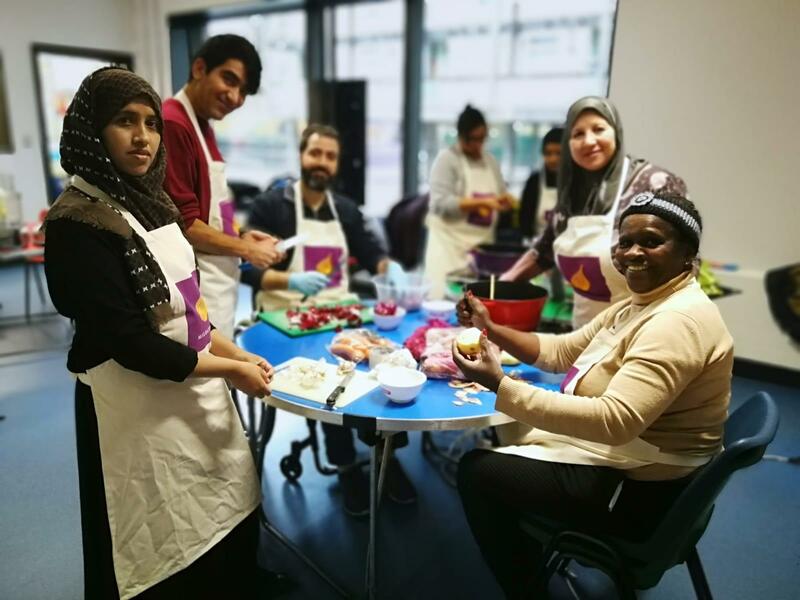 Migrateful’s mission is to empower and celebrate refugees and vulnerable migrants on their journey to integration by supporting them to run their own cookery classes. 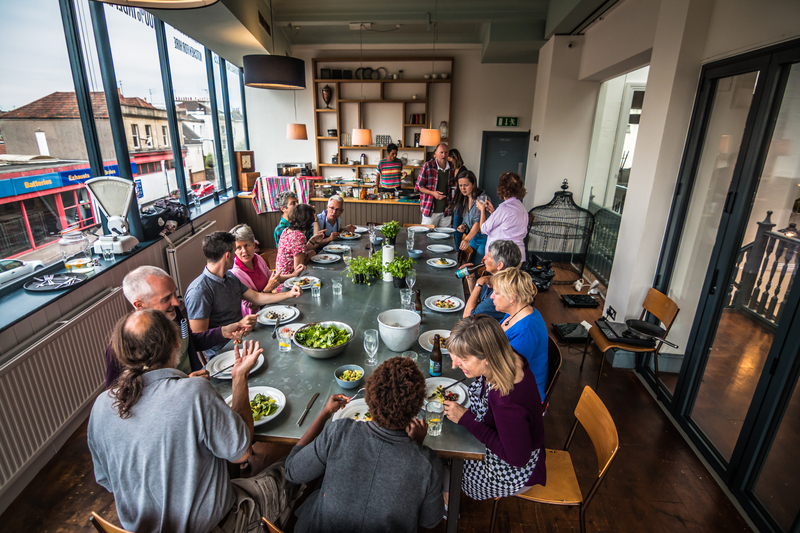 You can support their work by donating or booking a cooking class. Update: Just before publishing this article Betty’s immigration claim was finally approved after 19 years!